Outlook: It should not be a surprise that a freshman won the state title last year. But it was. Windsor Roberts had come on to the scene after a successful middle school career. She won the Illinois Top Times title and concluded indoors with the top mark of 12-3. Consistency was the key en route to the state finals as she bested a young but talented field that featured fellow freshman and veteran Tori Thomas and Emma Smith. Nine of the twelve finals return and they all have goals of eclipsing the 12-5 barrier. 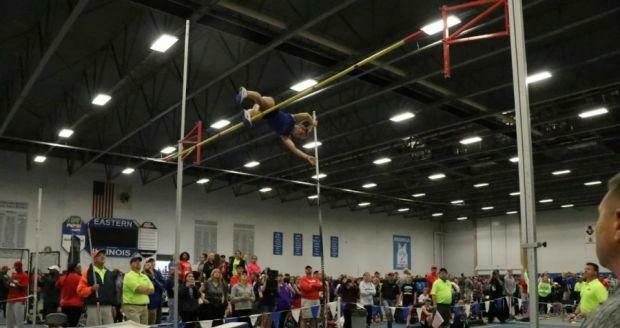 Six girls exceeded the 12-foot height with Thomas leading the classification charge at 12-0.5.